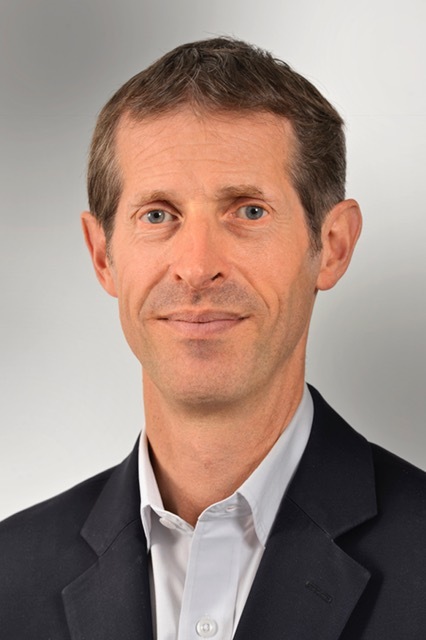 Denis Delval is a graduate of ESSEC and INSEAD business schools with a PhD in Pharmacy. He has a deep understanding of the pharmaceutical industry and has held important marketing, sales and strategic positions in France, Europe and worldwide and has managed international partnerships within various pharmaceutical groups (Bayer, Fournier Pharma, ALK). In 2006, he was appointed General Manager of ALK France. In 2012, he also became Senior Vice President of the Danish pharmaceutical company specialized in allergy immunotherapy treatments. He lectures at ESSEC business school and has also been Chairman of Lecrip.org, a healthcare think tank. Denis Delval was appointed Chairman and Chief Executive Officer of LFB S.A. in December of 2017. Chairman and Chief Executive Officer, LFB S.A.